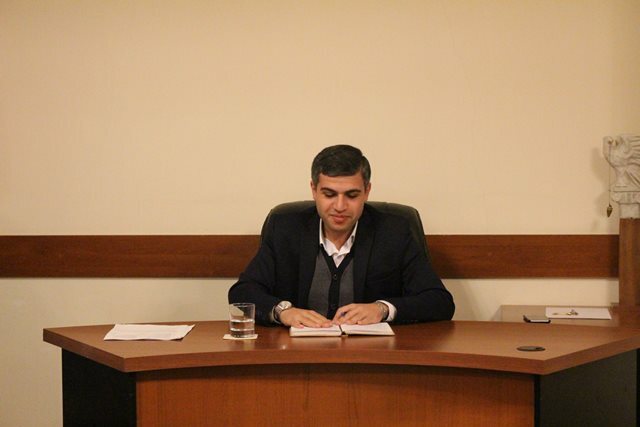 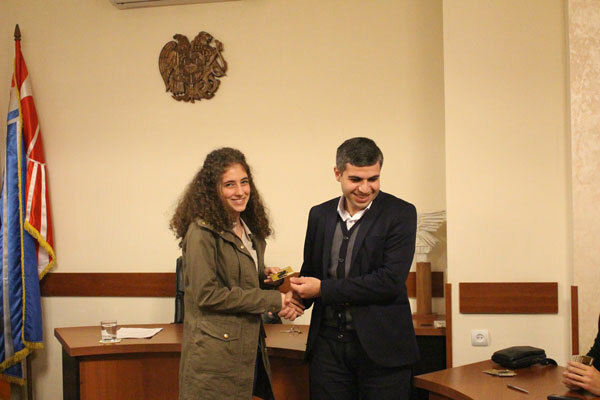 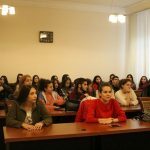 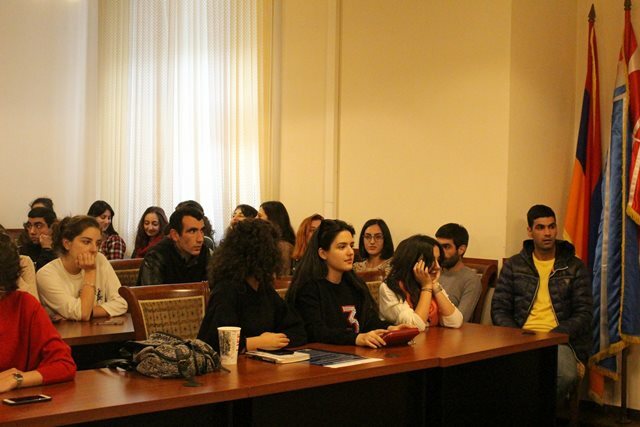 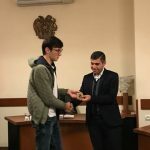 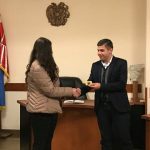 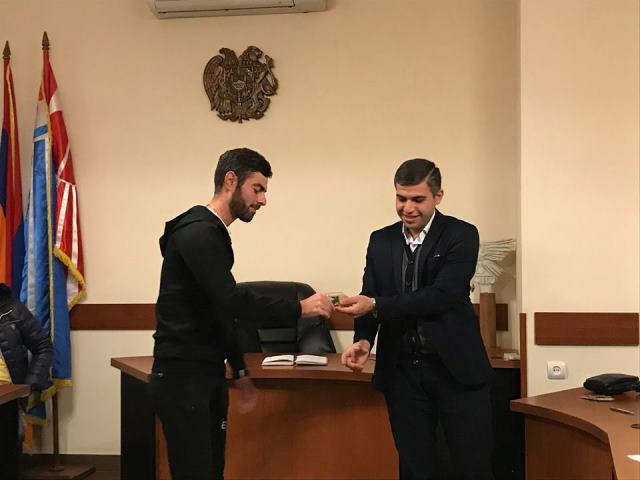 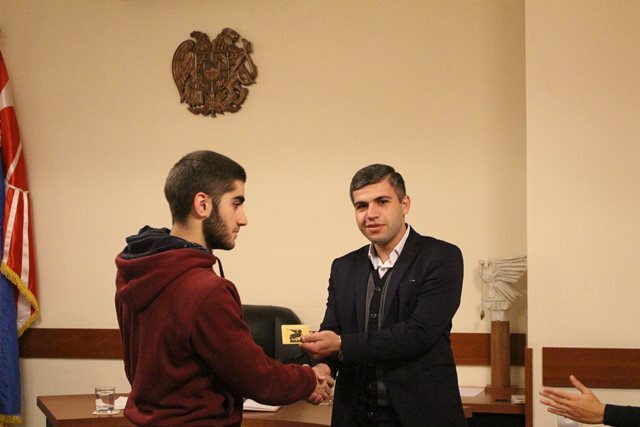 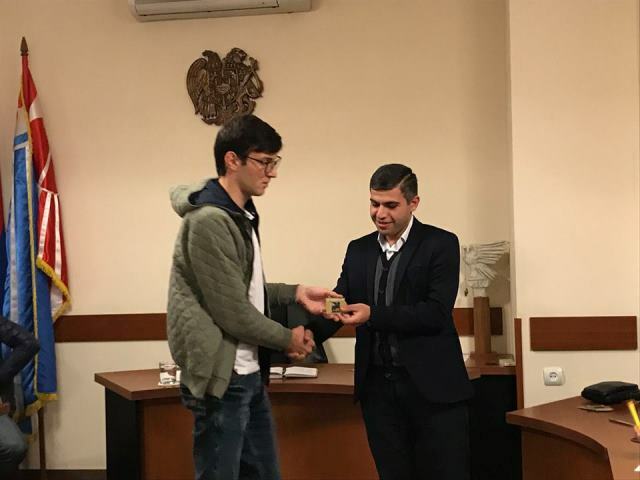 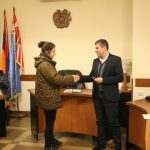 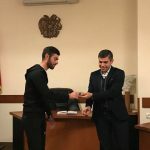 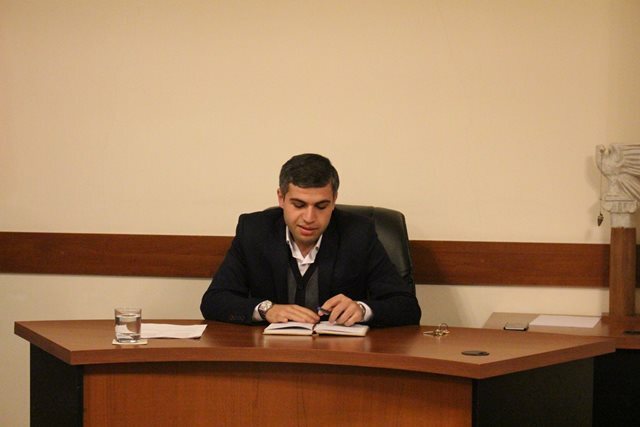 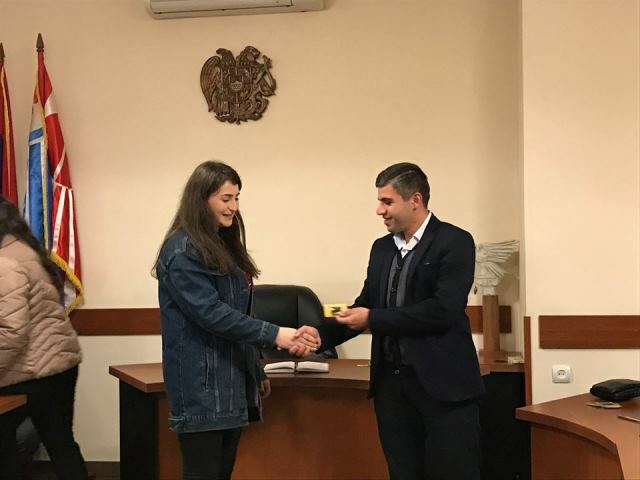 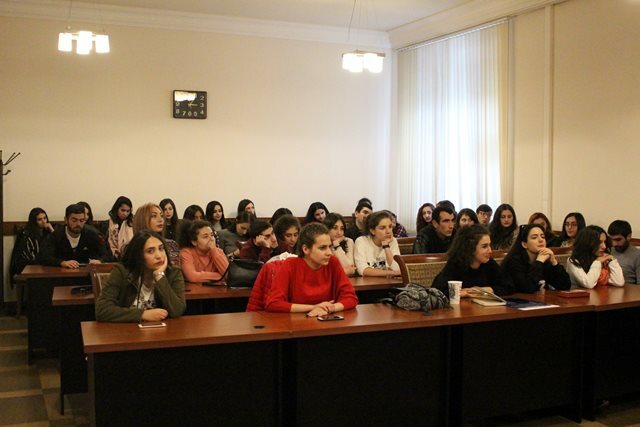 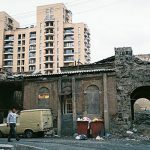 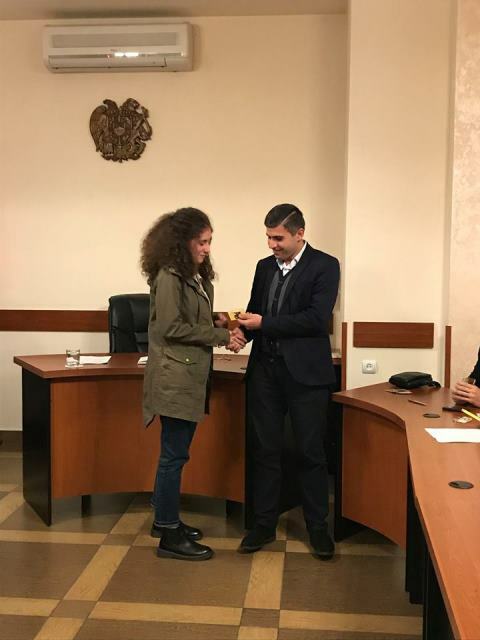 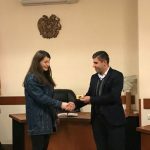 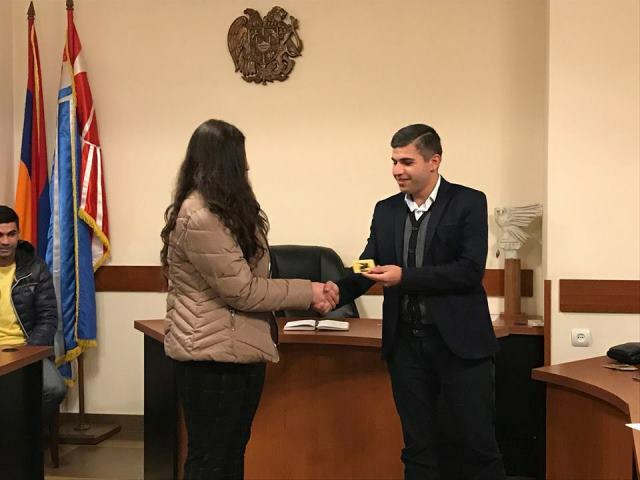 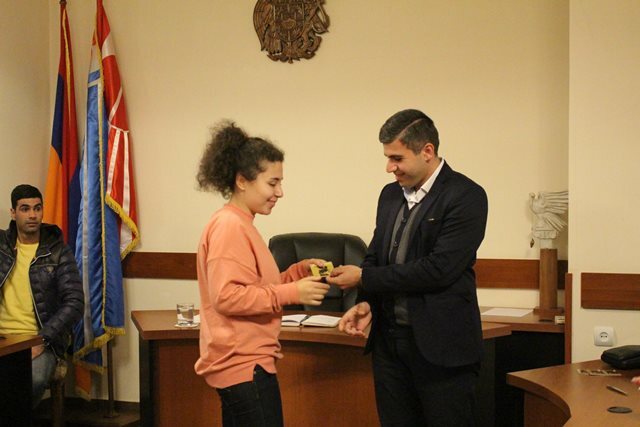 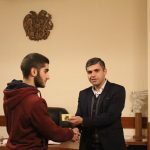 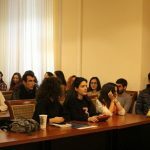 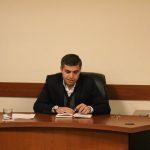 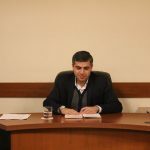 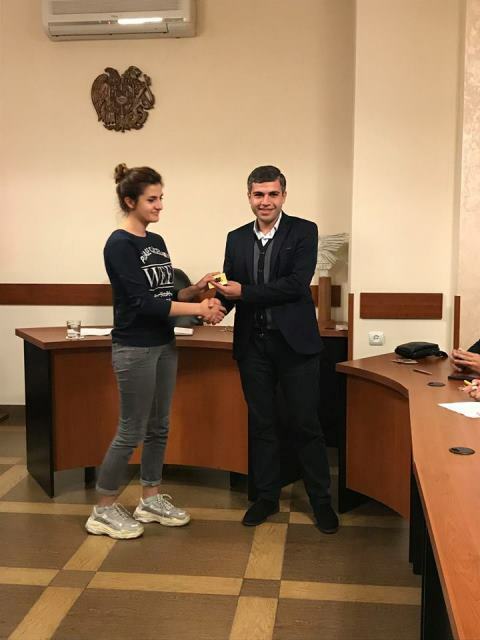 During the regular session of the Student Council, Armen Harutyunyan, Chairman of the Student Council, gave the cards to students who are financially disadvantaged or just active in public events and initiatives get the opportunity free of charge travel by subway, ensuring the continuity of the program. 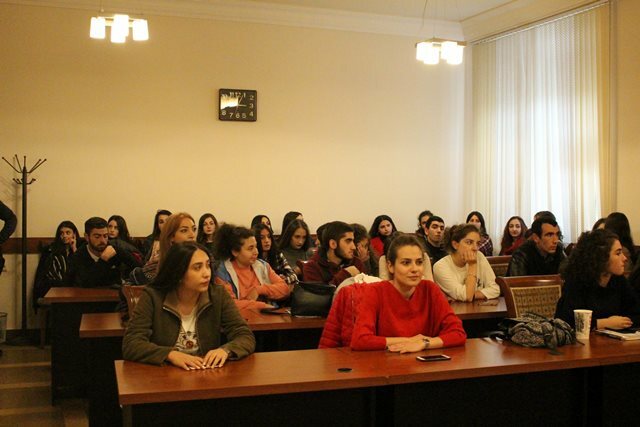 Always being with students, sharing their concerns and looking for ways to find solutions, in 2013 the Student Council has launched an initiative to alleviate the financial problems of socially insecure students and to encourage students who are active in university life and show excellent progress. 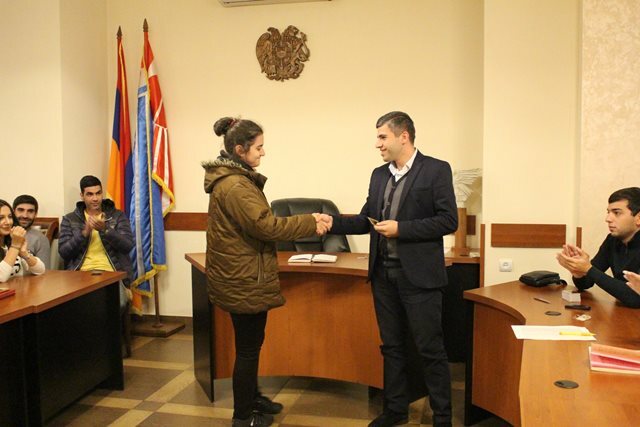 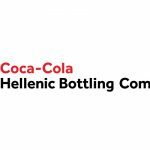 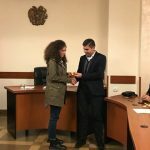 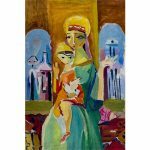 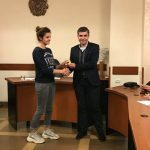 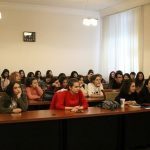 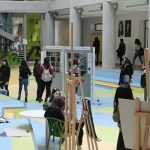 It should be noted that this project, as the brainchild of the NUACA Student Council, was recognized as the winner in the “Best Unique Project” nomination during the “Haykyan” Awards Ceremony 2015 organized by the Armenia Youth Foundation.